Healthcare organizations across the globe agree it’s time to put patients at the center of their care, and what better way to accomplish this than to utilize devices patients are already using? It’s only been about a week since HIMSS16 and Las Vegas, and we are still feeling energized by all the excitement. If you're searching for a great example of foresight, look no further than Citizens Memorial Health Care (CMH). 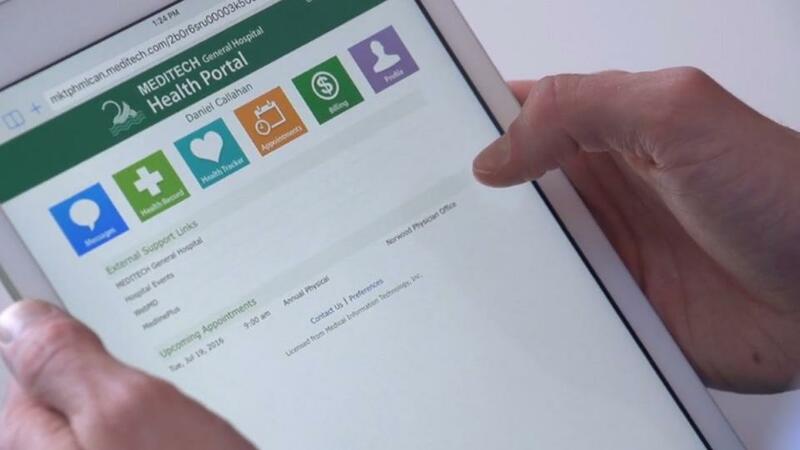 A longtime MEDITECH customer, CMH has been utilizing a patient portal before it became a Meaningful Use requirement. MEDITECH Vice President of Sales and Marketing Helen Waters recently sat down for an interview with John Lynn, founder of the Healthcare Scene blog network, to talk about the new, evolved MEDITECH and why 2016 will be a big year for our mobile, web-based EHR platform. In this video, Tim Pemberton, CIO, and Shellyna Modelina, Director, Pharmacy and Oncology Services, at Markham Stouffville Hospital (Markham, ON) discuss how MEDITECH’s Oncology solution helps clinicians to provide the best care possible. Bristol Hospital (Bristol, CT) recently received Magnet designation from the American Nurses Credentialing Center (ANCC) — a testament to the organization’s commitment to quality, patient safety, and their relentless focus to meet the highest standards in nursing. Hilo Medical Center’s longtime CIO & CFO Money Atwal spearheaded MEDITECH’s implementation in 2006. In this video, Atwal shares his take on the collaborative journey to Davies recognition. Customers, check out our new educational webinars on MEDITECH’s CAUTI Prevention Toolkit. This toolkit of best practices and recommendations helps your organization to prevent and detect catheter-associated urinary tract infections (CAUTIs). In accordance with recommendations and evidence-based best practices from the Centers for Disease Control and Prevention, American Nurses Association President Pam F. Cipriano urges all nurses to get immunized in preparation for the upcoming flu season.